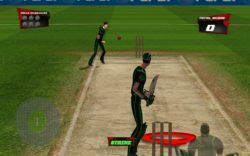 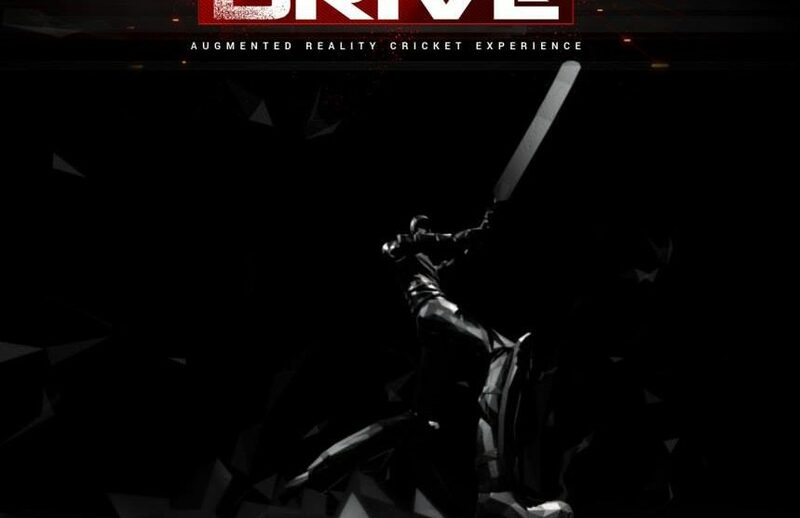 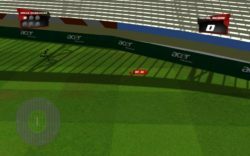 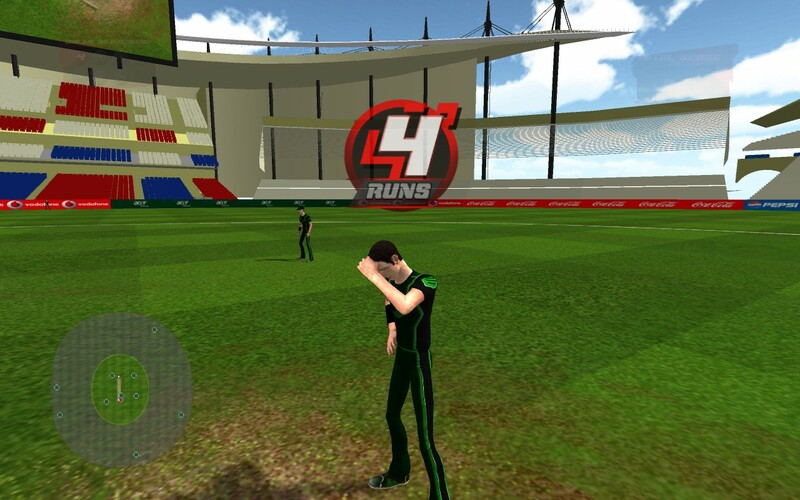 GameDotPlay, a small Pakistani startup company is apparently working on first augmented reality cricket game to work with Kinect and XBox 360 named “Cover Drive“. 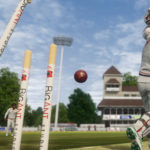 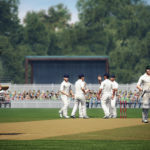 Currently, the game seems to be in developmental stage and isn’t a very big cricket simulation game which you may expect. 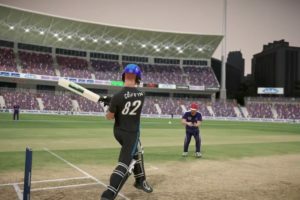 They have released few screenshots and a trailer of the demo version of there game on their website. 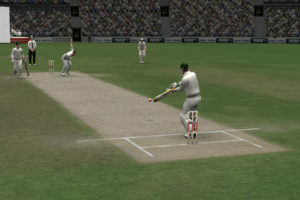 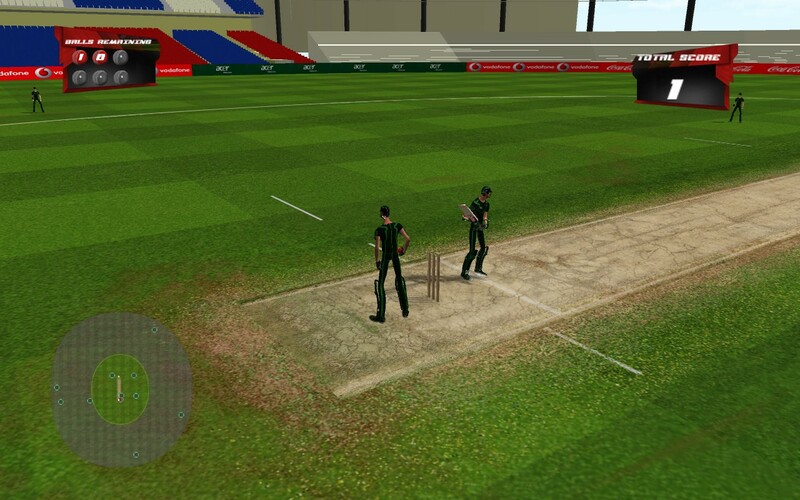 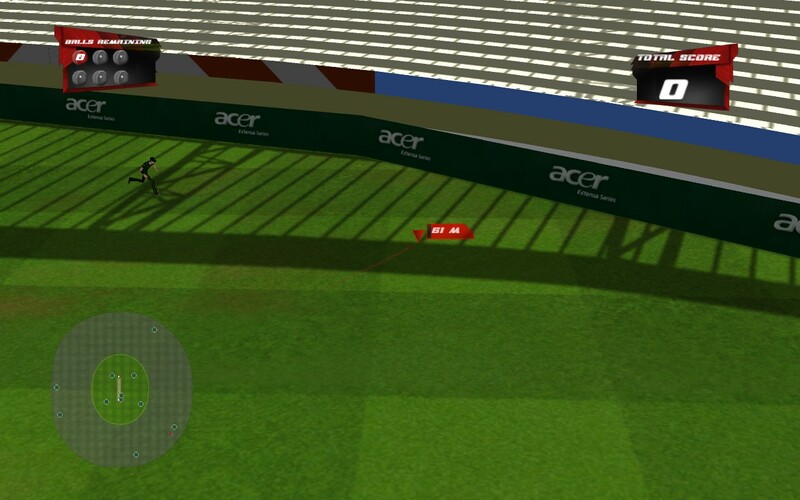 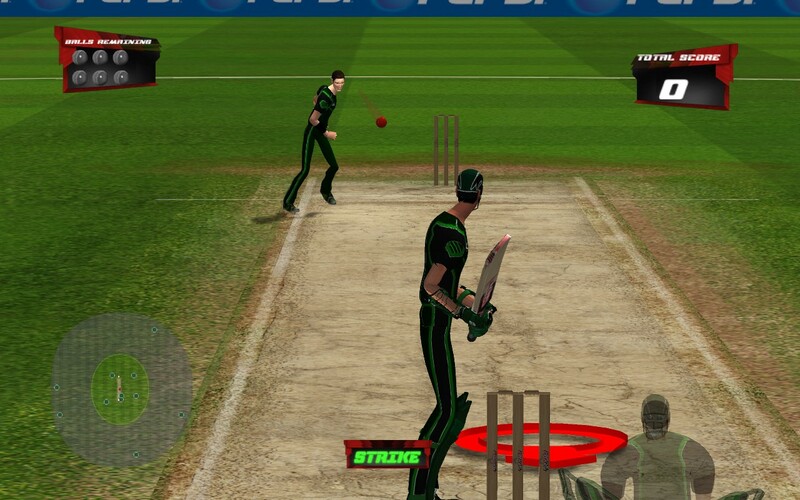 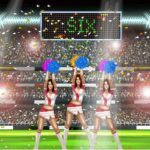 The current version is just a demo project which allows you to bat for an over and score runs. 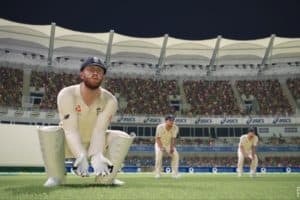 Although the video looks a bit sluggish but considering it to be in the developmental stage, it is pretty acceptable.It definitely looks promising and impressive but it would be interesting to see how far they take this project and finally release it as a full simulation game. 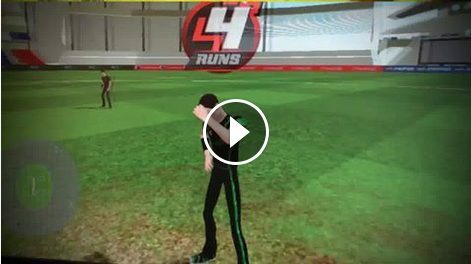 Meanwhile you can follow them on their facebook page and support in their development of this game.